The first lines of code of the online shop that powered Lidl.de were written ten years ago. Since then, we grew from one collocated single development team to over twenty development teams working from four different countries. We made it to the top 10 of e-commerce platforms in Germany and started splitting our backend services in order to scale. But that is not enough and in order to keep growing, we are propagating the microservice evolution to the frontend to keep up with innovation, and enable truly autonomous end-to-end teams. 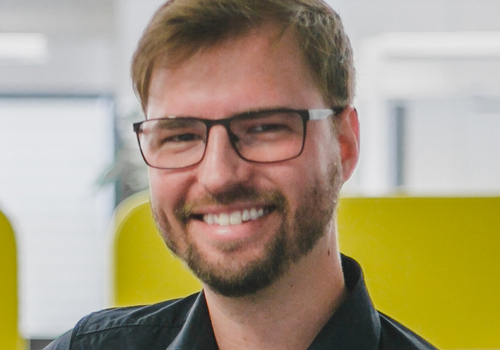 This talk will explore what Micro Frontends are, how Lidl Digital is implementing the architecture in the replatforming called Mindshift and what challenges we had along the way.